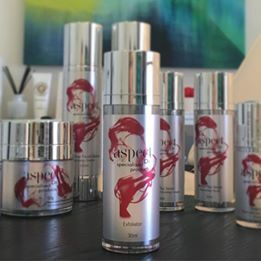 Elegance Skin Clinic proudly announces that we are now stocking the renowned medical grade skin care products from Aspect Dr and SkinMedica. Rhonda has researched the skin care market extensively and has selected Aspect Dr and SkinMedica on the basis of the product’s high concentration of quality medical grade active ingredients. Rhonda is available to help guide you to the best products to help with your skin type or concerns.